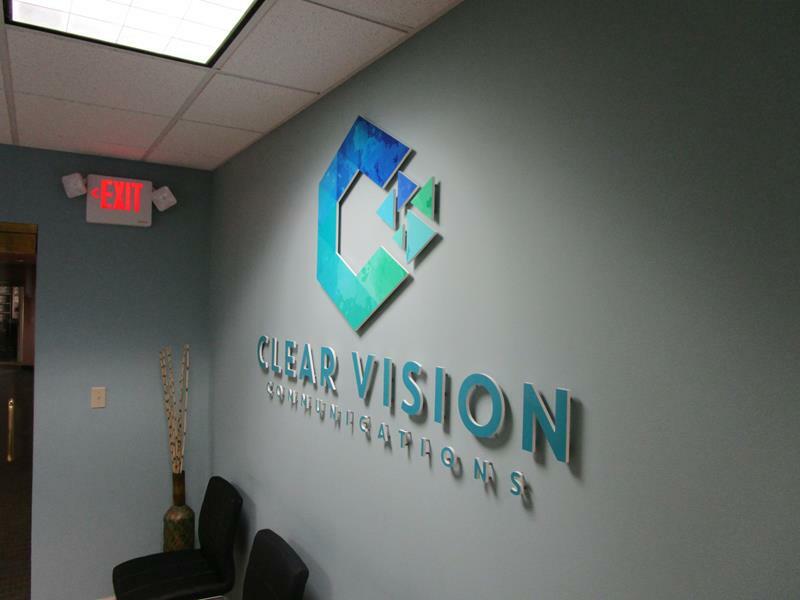 Wall murals and lettering make a big impression with clients, it tells them you are a legitimate business that is proud of what their products. 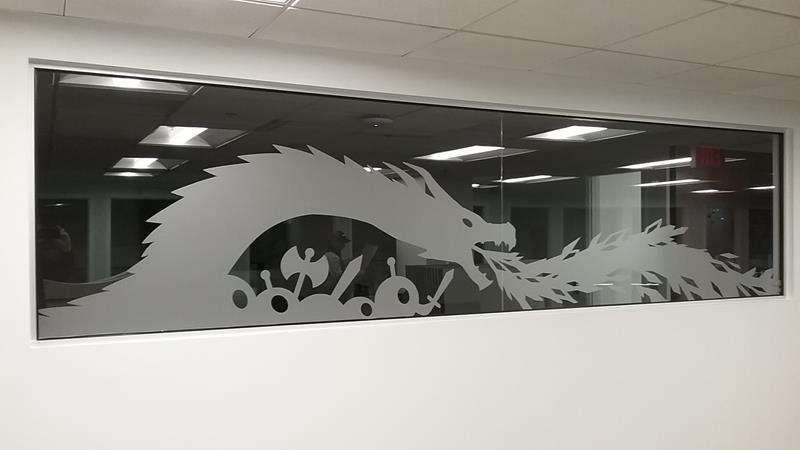 Looking for a way to enhance the glass in office windows, doors or glass storefronts? Use all available space wisely. 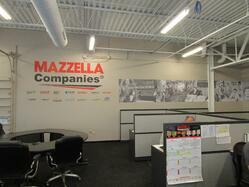 Every type of business or organization will benefit from lobby signs. a large office or building complex with no identifiable suite or directory signage. 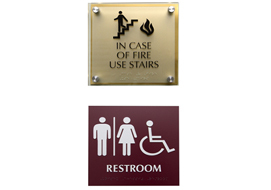 Almost all public buildings need to make sure they have adequate ADA compliant signage and that includes both the interior and exterior of buildings and parking lots in Cuyahoga County, Ohio. 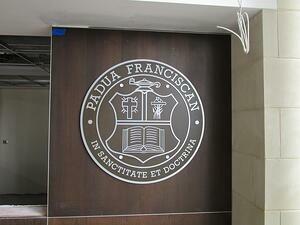 Epic Signs & Graphics also offers metal plaques including cast metal or etched metal plaques. 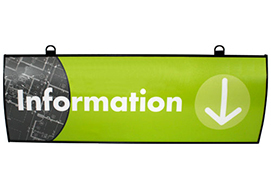 These are the most durable signs on the market today and the uses are endless. 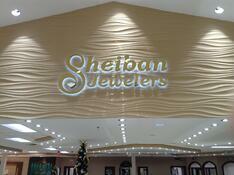 Does your organization need a nice way to greet clients with stand out 3d wall letters or logos?